UP&GO™ blends is the latest addition to the UP&GO™ family. 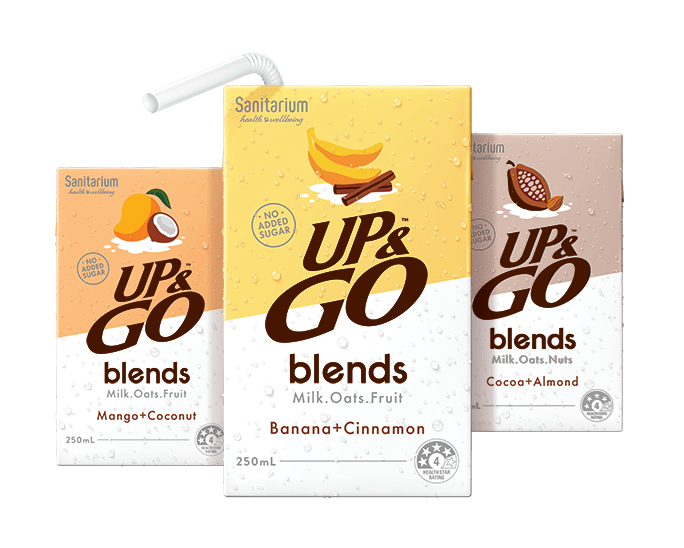 The UP&GO™ blends range is a delicious low GI^ drink made with fruit or nuts, milk and oats. 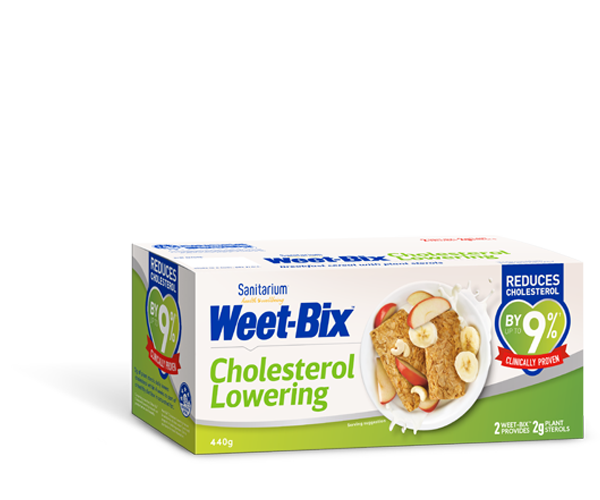 It provides protein and fibre and contains no added sugar, and no artificial colours or flavours. Banana + Cinnamon | Cocoa + Almond | Mango + Coconut.